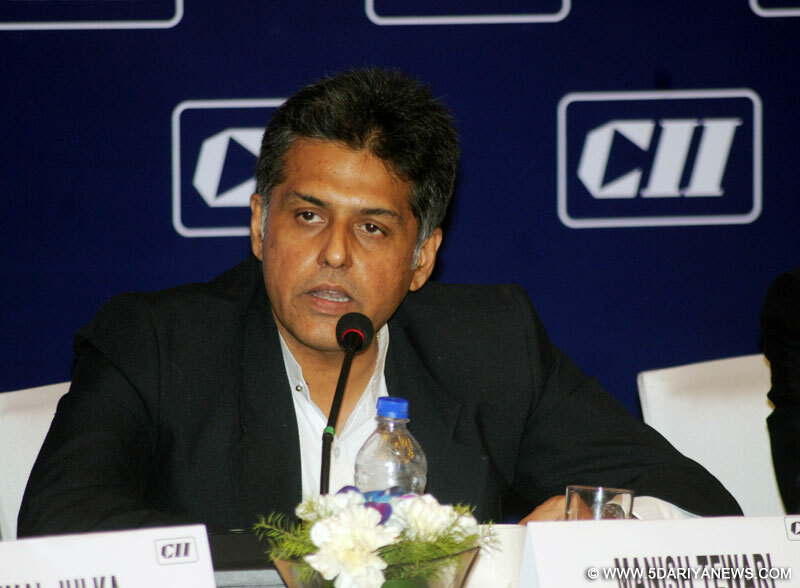 Congress leader Manish Tewari on Monday said that the Supreme Court's decision to sack BCCI President Anurag Thakur and Secretary Ajay Shirke was a "right decision" and the cricket body should not have defied the orders of the apex court.Tewari, while stressing that it was his personal opinion, said : "If you ask me personally, it is the right decision of the Supreme Court and BCCI should not have defied its orders of July 18. "He also said that he had appeared as an advocate for cricketers Bishen Singh Bedi, Kirti Azad and others before the Supreme Court in the matter. Cracking the whip on a defiant BCCI for not complying with its orders to implement the R.M. Lodha Committee reforms, the Supreme Court on Monday sacked its President Anurag Thakur and Secretary Ajay Shirke.